Kissmetrics – KISSmetrics gives you the insights you need to optimize your marketing. UXCAM -User experience testing for apps and websites. Capture and visualize user behavior data to improve the usability of your app with UXCam. 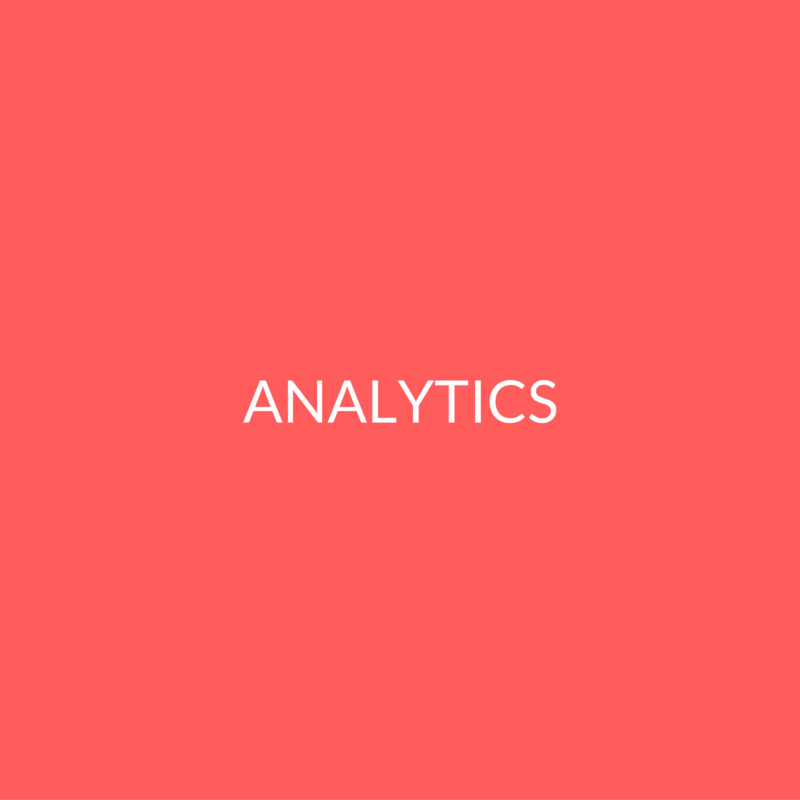 Google Analytics – Google Analytics is a web analytics solution that gives you rich insights into your website’s data. Crazy Egg – Through Crazy Egg’s heat map and scroll map reports you can get an understanding of how your visitors engage with your website. Geckoboard – Geckoboard is a real-time dashboard that gives you instant access to your most important metrics. Localytics – Localytics is a closed-loop app analytics and marketing platform that helps brands acquire, engage, and retain users..
Taplytics – Mobile A/B testing without App Store updates on iOS and Android. Run real time experiments and increase app revenue with Taplytics. AppsFlyer – AppsFlyer is the market leader in mobile advertising attribution & analytics, helping marketers to pinpoint their targeting, optimize their ad spend and boost their ROI. Heatmaps – Heatmaps is a lightweight iOS framework that tracks individual parts of user apps to collect taps, gestures, and device interactions. App Annie – App Annie is the leading provider of app store analytics, app rankings, and market intelligence. AppSee – Appsee’s mobile analytics platform provides in-depth analysis of your users’ behavior, allowing you to deliver the ultimate app experience.